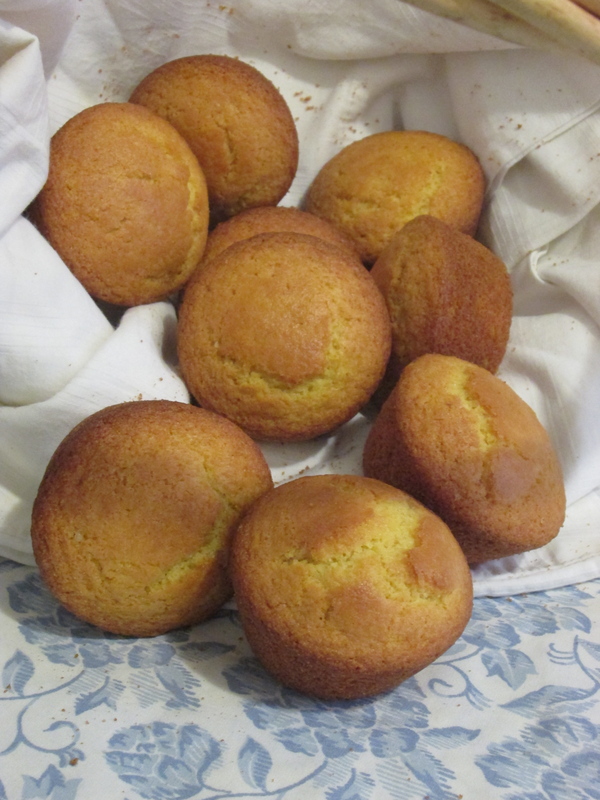 Corn muffins are my dad’s absolute favorite kind of baked good. If he ever went to Muffin World, a fictional land where all kinds of muffins are laid before you to devour, he’d chose the corn muffin every single time. He even says that the corn muffin is the “true” muffin, whatever that means. Since realizing my dad’s infatuation with his beloved corn muffins, I knew I had to try to make them myself. We go grocery shopping together once a month, and he used to buy a box of corn muffins from the supermarket’s bakery. These muffins were bigger than regular supermarket muffins. They were HUGE. Like, bigger than the palm of my hand huge. Every morning for breakfast, he’d eat half of one until they were all gone. 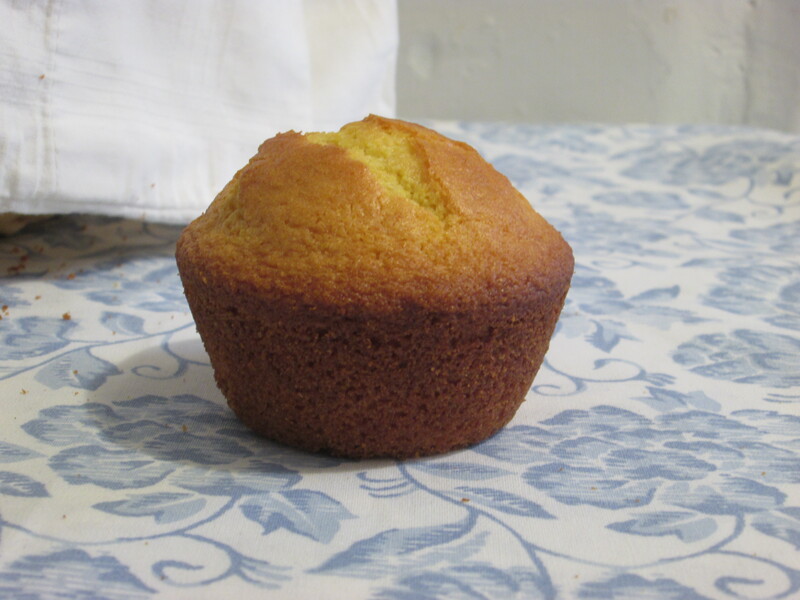 Ever since I started baking, I began looking for and testing several different corn muffin recipes. The first few recipes were either too dry or not sweet enough. They weren’t the muffin he was used to, and would pretty much tell me to my face that they weren’t. Frustrated with the outcomes, I stopped looking altogether for something better until recently. My dad asked me a couple weeks ago to make him a batch of corn muffins. I happily obliged, and began the search; disregarding any recipes I had already tried. 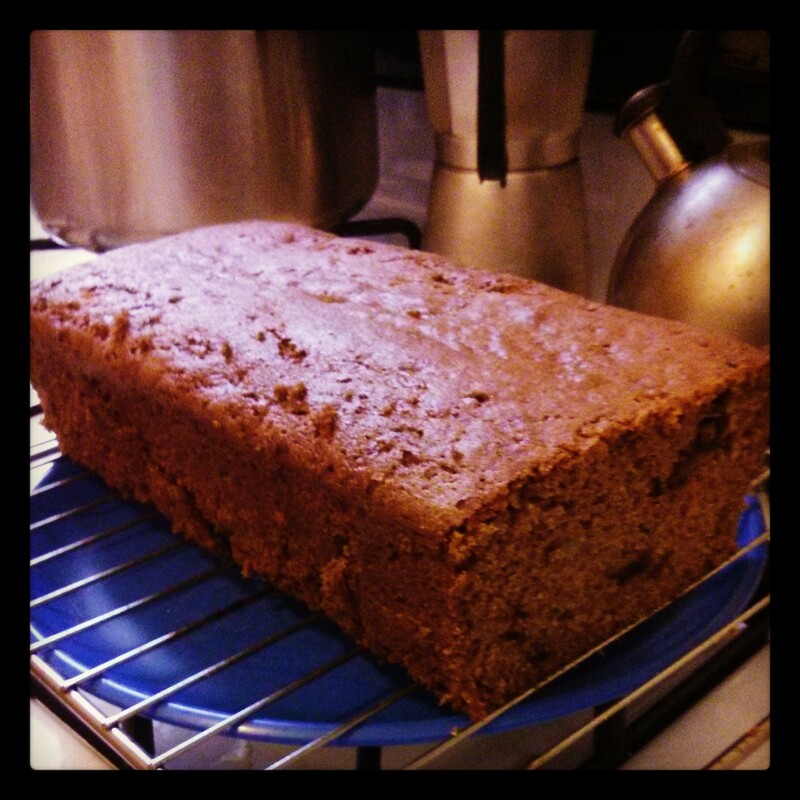 I am so glad I stumbled upon this recipe. 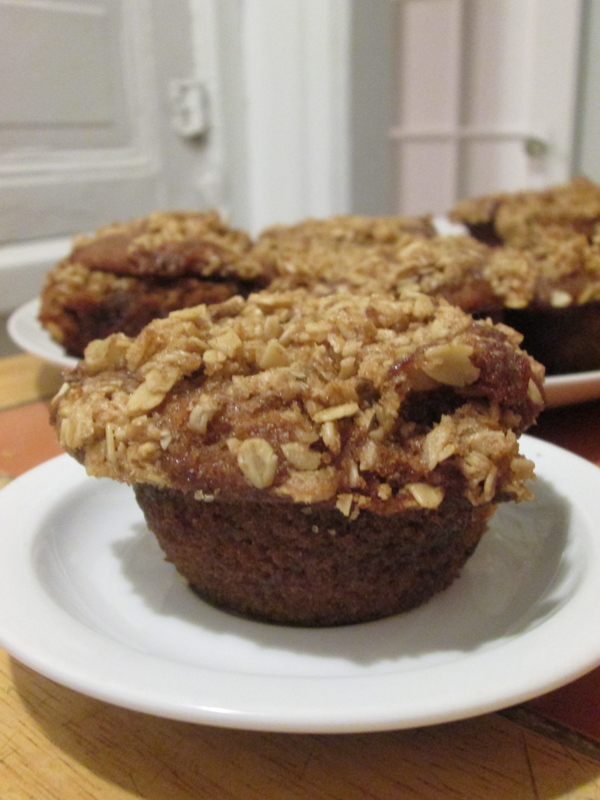 Stacey, over at Southern Bite, says that these muffins are similar to Jiffy corn muffins. You know, those little blue boxes of dry mix that are sold in supermarkets for crazy cheap, and come out about as dry as the mix itself? Those. My dad actually liked them, considering the little baking he used to do was from box mixes. 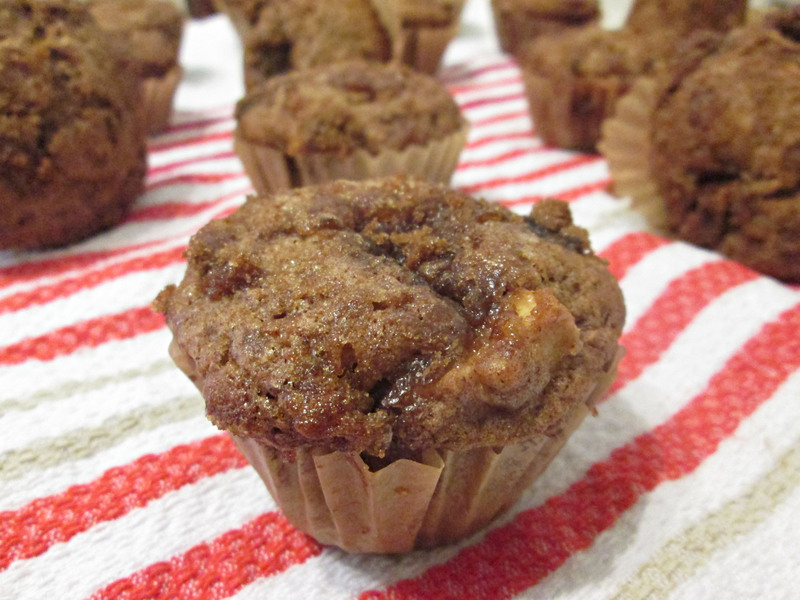 Knowing he loved those muffins, and that these were similar, I went ahead with this recipe. I feel like saying that these muffins tasted like the ones produced by that box mix was unfair. They SO DO NOT. They are tender, and crumbly, and just generally really tasty. There is just the right amount of sugar, not too sweet that they’d be cupcakes but not savory enough to be considered cornbread. 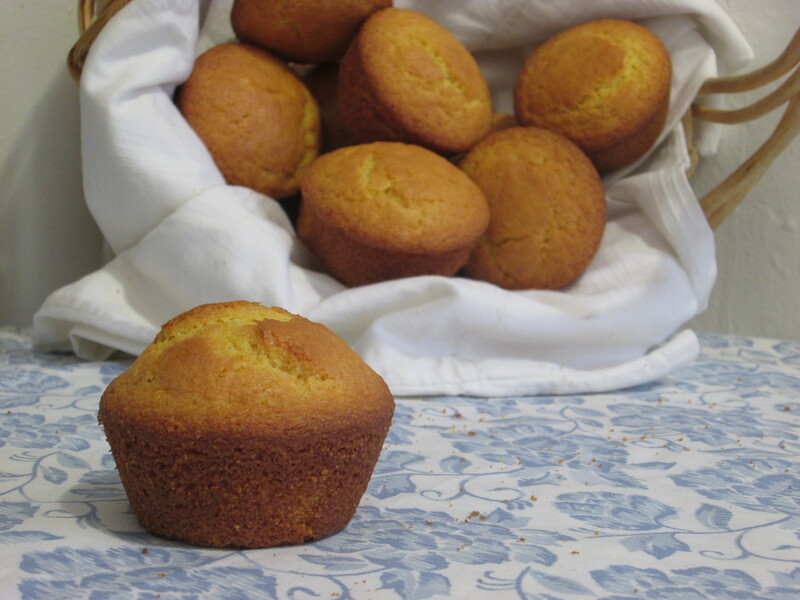 These corn muffins were so good, I made them twice; and doubled the recipe both times. My dad was the ultimate deciding factor and I definitely got his thumbs up. 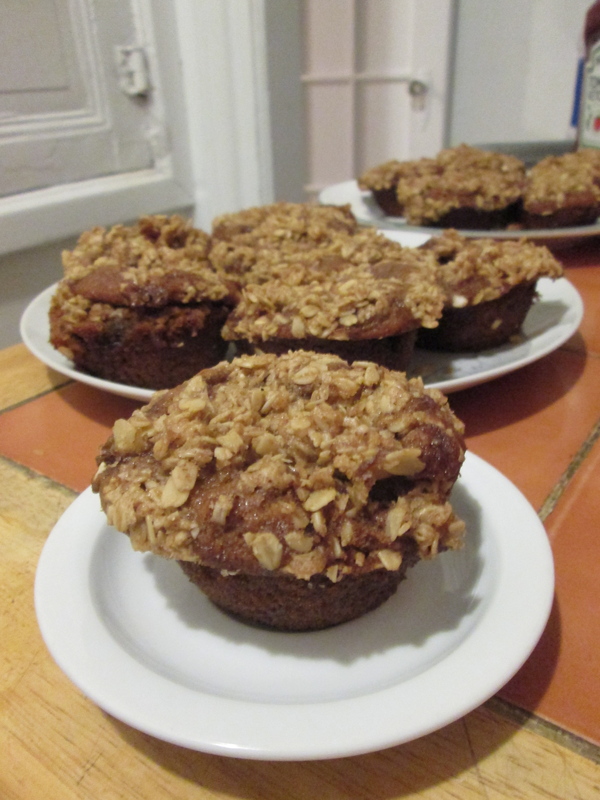 Sure, they aren’t the huge muffins he used to buy, but they are definitely an acceptable replacement. 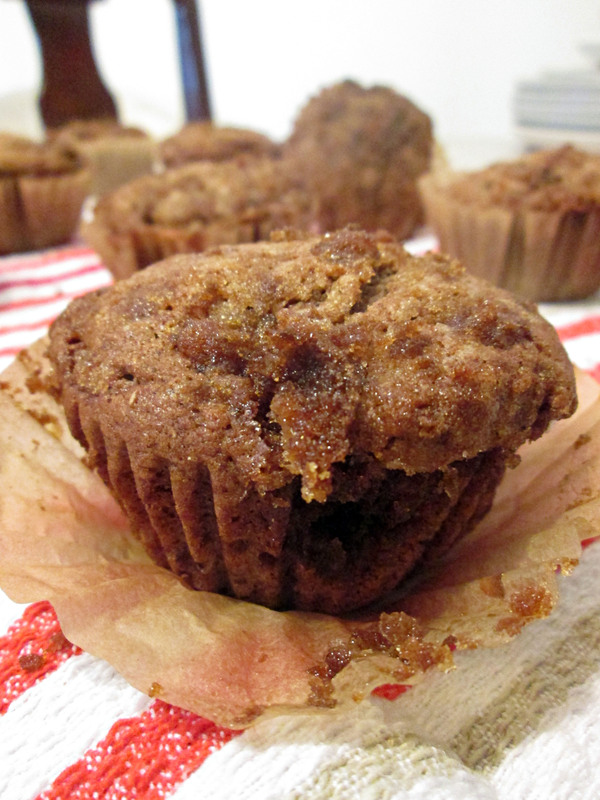 The best part about these muffins? They come together in a matter of minutes. If you need something different for your Thanksgiving table, try these muffins instead of those canned rolls or biscuits. I’m positive these will go well with your turkey and cranberry sauce. Preheat the oven to 400F. Grease your muffin pans, or use liners if you’re into that. 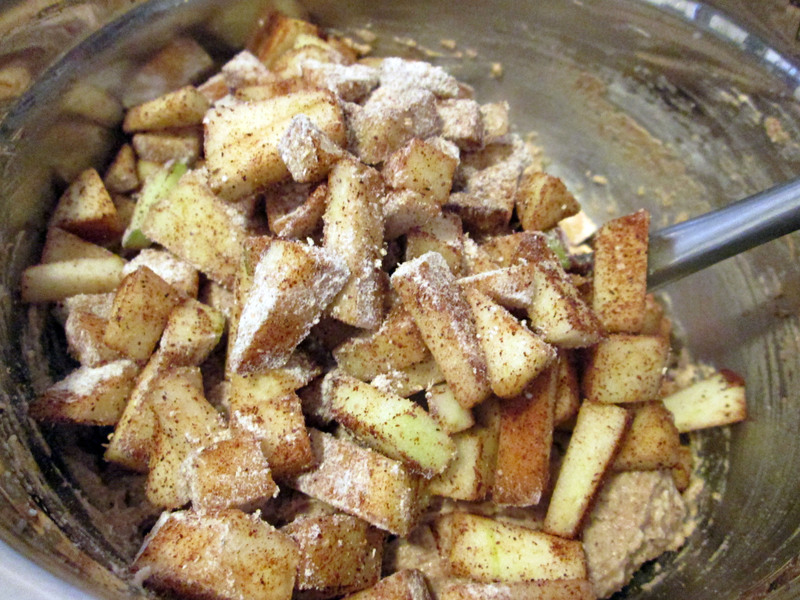 In a large bowl, combine the all of the dry ingredients. Mix to combine. In a separate bowl, lightly whisk the eggs. Add the oil and milk. Whisk to combine. Gently pour the wet mix into the dry. Mix until just combined. 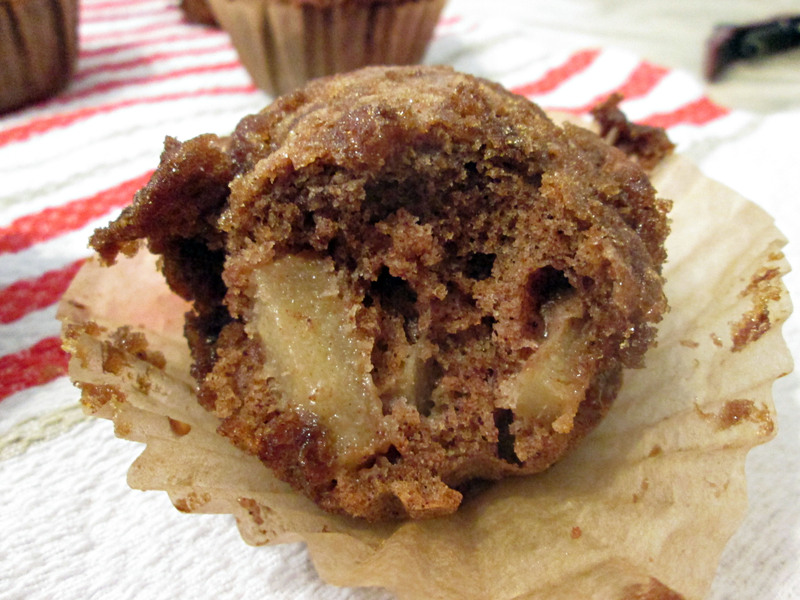 Using an ice cream scoop or a large spoon, pour the muffin mix into each well of the muffin pan. I decided against liners for these muffins, and rightfully so. I also made these once with all butter and found they tasted better. My dad preferred these ones with oil, so these are the standby. I got 11 muffins both times. Throw yourself a party and invite me if you actually get 12.